Without defining WHY they need a radio, it can be hard to give a good answer. So lets look at the “why” of radio, and see how we can better narrow down our answers. When the mutant zombie bikers are approaching your home, and you have a small team, radios can become a force multiplier by coordinating different tactical elements. They allow you to communicate via short distances, beyond what you could do by shouting or hand signals. 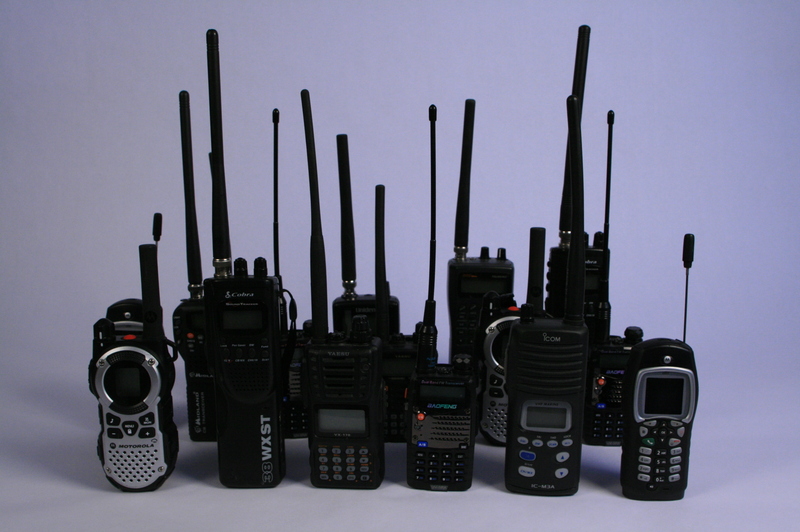 Typically tactical communications will be carried out by handheld 2-way UHF.VHF radios. 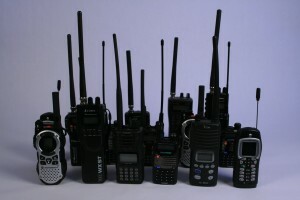 Included are FRS, GMRS, MURS, HAM, CB, ISM, SMR, and business band radios. As the size and scope of operations increase, it may require the addition of larger base and mobile radios, repeaters, and relays. We can sum up Tactical communications as communications that need to happen RIGHT NOW. Not every communication, however, is “tactical” in nature. Some communications can be catogorized as more stragetic and planning in nature. Calling a freind 100 miles away to say “come over to my house when you get a chance”, or “meet me at 10:00pm tomorrow at the old bar” are more planning in nature. The communication does not have to happen right away. Additionally health and welfare messages, such as “Tell mom I am fine”, or “Happy birthday old man” can improve morale and reduce anxity. Finally, logistics fall into the category of strageic coms. “I need 12 cases of MRE’s and 1000 rounds of 5.56mm ammo” is an example. Typically, Strategic coms are defined by the non-immediate nature, and longer ranges needed. Using commercial infrastructure, we could use cell phones, land line phones, text messaging, email, and satellite phones. We find that in times of disaster and crisis, commercial infrastructure may be overwhelmed, or non functioning, so we look to 2-way radio solutions. The most common is High Frequency (HF) ham radio. Typically HF ham uses a base or mobile radio and large (30 feet to 200 feet long) antennas. 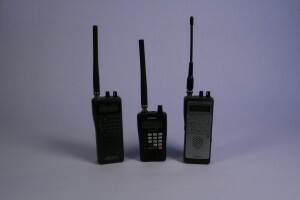 About the only way to get long range with handheld radios is to connect to linked repeater systems, that may or may not be functioning, depending on the nature of the emergency. There are some specialty methods of long range non-HF communications, but they generally require technical proficiency on both ends, and a lot of practice. They include troposcatter, moonbounce, hamsats, meteor scatter, etc. These are all ham techniques that can use smaller directional UHF/VHF antennas or transverters. The final category of “why” we need a radio is for situational awareness. Knowing that the bridge on your planned route out has collapsed can save time and maybe even lives. Knowing where trouble is, and isn’t, what dangers have occured, and what problems others are having can all help in the decision making process. Often over looked, but still valuable is a portable reciever that can listen to AM/FM radio and broadcast television. Local TV news can help keep informed as to major events, and can also pass on official messages covering anything from where emergency food and water can be picked up, road closures, curfews, evacuation areas, etc. Satellite radio, Free over the air satellite television, and shortwave radio receivers can listen in to national and international events. That may or may not be relevant at the time but are nice options to have. A UHF/VHF scanner (sometimes referred to as a police scanner) if properly setup and matching local public safety networks can allow you to hear first responders, and stuff that will never be broadcast on TV or commercial AM/FM radio. You can tell by tone and coordination if law enforcement are in control of riots, or are being out manuvered. You can tell how much disruption is happening based on the volume of calls and responses. Scanners can also listen in on business, railroad, and avaition frequencies, which may or may not help your situational awareness. Also having a scanner that can listen to common tactical 2-way radio frequencies may alert you that another group is operating in your area. If you are in an area near interstate or arge highways, a CB radio on channel 19 can let you know road conditions. While it isn’t used as much as it used to be, most truckers still listen to channel 19 anc can pass on info regarding traffic, closures, speedtraps, wrecks, checkpoints, etc. In conclusion, there is no “one” radio that does it all. 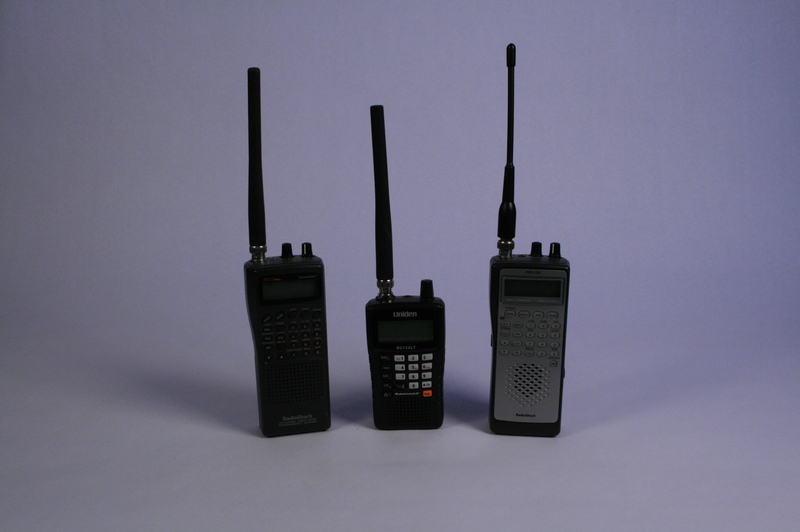 If you and your group are serious, you will have multiple radios to cover all of the different commo requirements. 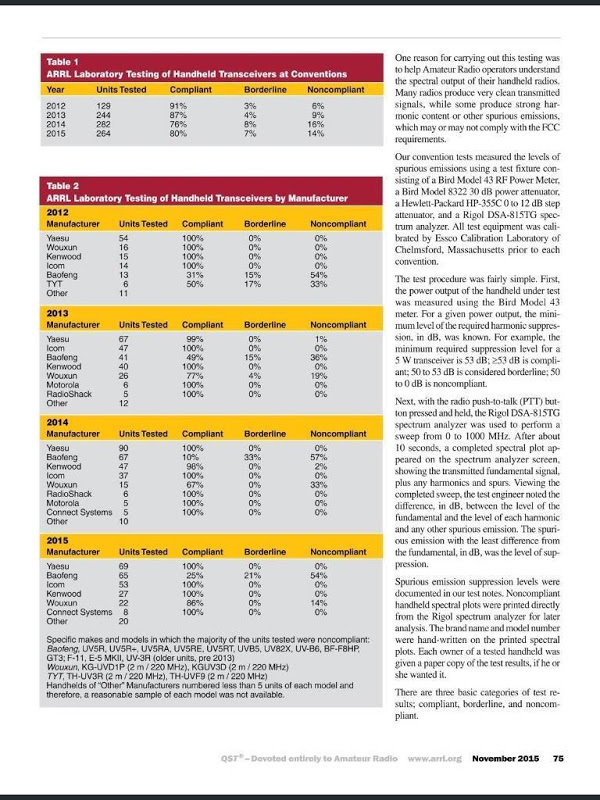 QST magazine just published an article where they tested radios at ham conventions to see how well the radios met the compliance specifications set forth by the FCC. The results: the cheap Chinese radios such as Baofeng, TYT, and Wouxun, all performed miserably, with sometimes half not meeting FCC standards. But what does that actually mean? Typically, the radios transmit “spurious emissions” which means they are emitting RF signal on frequencies outside where they are supposed to be transmitting. That could show up as a wider bandwidth signal, such as a 25kHz signal actually taking up 35kHz or 40kHz, or it could manifest as harmonics and hash on other frequencies. Second, those inefficiencies are wasting RF power on signal that reduce the efficiency of our transmission. If your radio is outputting two watts of power, but has lots of spurious emissions, only 1-1/2 watts may be on your actual frequency. What does all this mean for the end user? First, without specifically testing your particular radio, we don’t know if it meets specs or not. If, however you are using a cheep Chinese radio, the chances approach fifty percent that your radio doesn’t meet spec. If your radio is out of spec, it will still work. When you transmit on a frequency, someone on the same frequency, and in range will still be able to hear you, and transmit back to you. Everything will seem to be working. You just will not get quite the range on your radio that someone with a more efficient radio will get, given everything else the same. Does that matter? It may, or may not. It would most notable at the fringe of your range. The gun analogy: A cheap Chinese radio will transmit radio waves just like a cheap, poorly put together rifle can shoot out bullets. 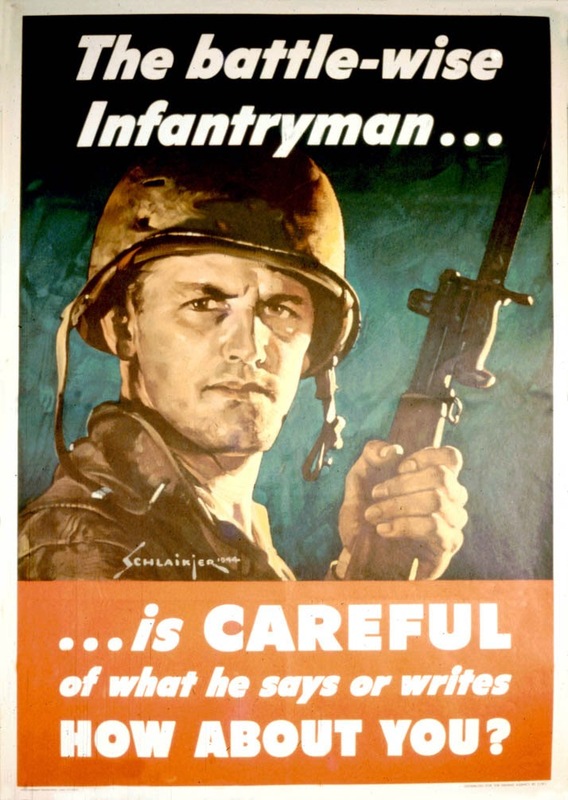 If all you need is to send bullets downrange, regardless of accuracy, then any rifle will do. Likewise, if all you need to do is transmit some RF, any radio will do. If you need better than 20MOA accuracy however, you might need a little better quality gun, and if you need better RF performance, you might want a better quality radio. Sometimes you do get what you pay for, or in some cases, you don’t get what you don’t pay for.